"The Best Grooming For Your Best Friend." force-free, and fear-free experience for all of our grooming clients. Thank you for visiting us here on our site! 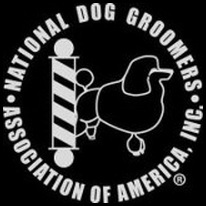 positive, low stress, force-free, and fear-free experience for all of our grooming clients. ​"THE BEST GROOMING FOR YOUR BEST FRIEND." Click on our logo below to go to our Facebook Page. Become our fan on Facebook! Click on our logo above to go to our FB page. Copyright © 2012-2019 Haute Paws Grooming and Boutique . All Rights Reserved.